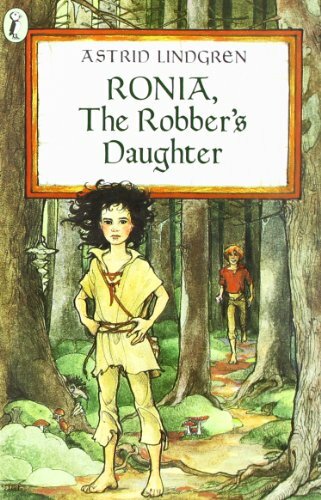 The Mildred L. Batchelder Award, or Batchelder Award, is an American Library Association literary award that annually recognizes the year's "most outstanding" children's book translated into English and published in the U.S. In Holland during the last months of World War II a 12-year-old girl and her father find shelter with a farm family who courageously give sanctuary to all in need of it. 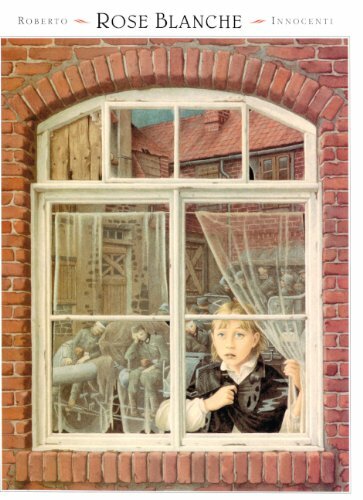 August 6, 1945, 8:15 a.m.
A young German girl watches as the streets of her town fill with soldiers and tanks. Then, one day, she follows a truck into the woods and discovers a terrible secret. 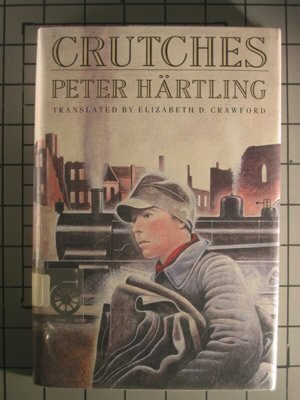 Jan, a fourteen-year-old Polish boy whose town is invaded in World War I, joins a German battalion and experiences the horrors of battle. 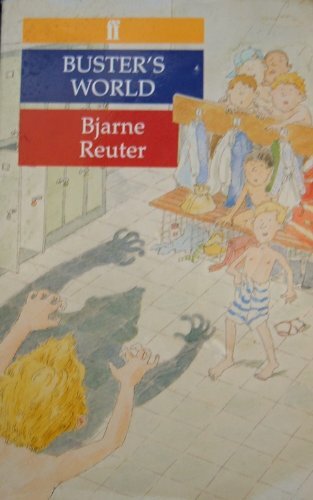 Spending most of a year with relatives on a farm in southern Sweden while his parents are busy building a new house in town, a young boy finds inner strengths and unexpected sources of entertainment. Amid the turmoil of modern Damascus, one teenage boy finds his political voice in a message of rebellion that echoes throughout Syria and as far away as Western Europe. Inspired by his dearest friend, old Uncle Salim, he begins a journal to record his thoughts and impressions of family, friends, life at school, and his growing feelings for his girlfriend, Nadia. Soon the hidden diary becomes more than just a way to remember his daily adventures; on its pages he explores his frustration with the government injustices he witnesses. His courage and ingenuity finally find an outlet when he and his friends begin a subversive underground newspaper. Warmed by a fine sense of humor, this novel is at once a moving love story and a passionate testimony to the difficult and committed actions being taken by young people around the world. 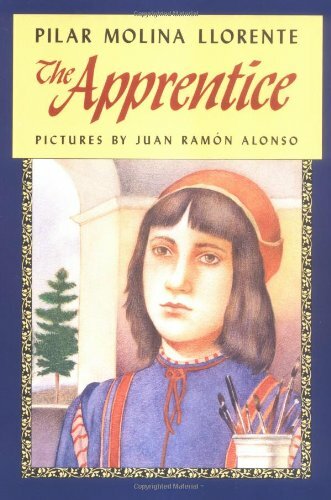 In Renaissance Florence, thirteen-year-old apprentice Arduino's dreams of being a painter are challenged after he discovers the extreme measures the Maestro Cosimo di Forlç will take in the name of jealousy. Arduino faces a decision that could cost him his only chance to realize his life's dream. 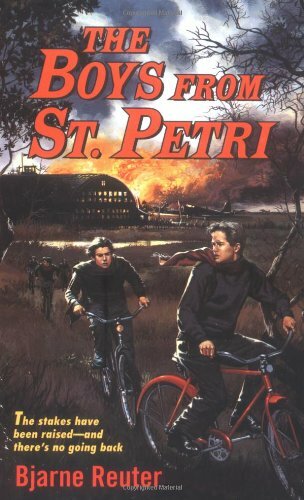 In 1942, a group of young men begin a series of increasingly dangerous protests against the German invaders of their Danish homeland. In 1947, seventeen-year-old Yulek, the only member of his immediate family to survive the German concentration camps, joins a group of young Jews preparing to live on a kibbutz in Israel, unaware that his aunt living in London is looking for him. 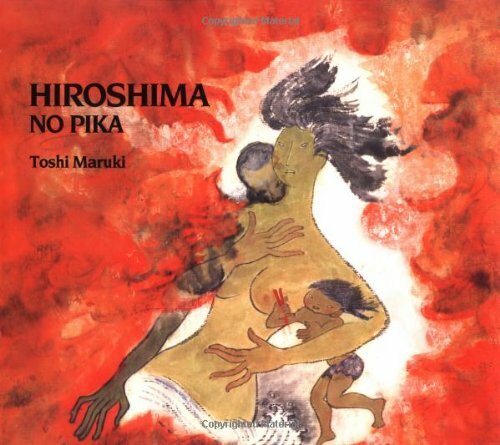 In this award-winning book from Japan, three young boys curious about death learn--and teach--some valuable lessons about life and friendship. 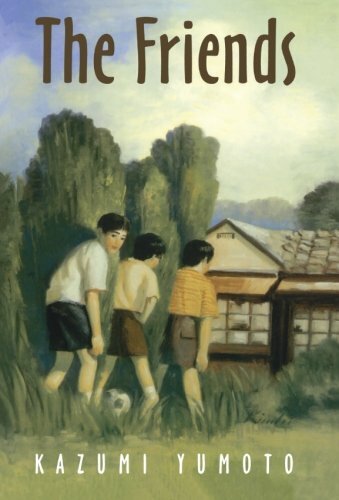 The Friends is the winner of the 1997 Boston Globe - Horn Book Award for Fiction. Susie Weksler was only eight when Hitler's forces invaded her Lithuanian city of Vilnius. Over the next few years, she endured starvation, brutality, and forced labor in three concentration camps. With courage and ingenuity, Susie's mother helped her to survive--by disguising her as an adult to fool the camp guards, finding food to add to their scarce rations, and giving her the will to endure. This harrowing memoir portrays the best and worst of humanity in heartbreaking scenes you will never forget. Morengaru, a strong young hunter, has been cast out by both his mother's people, the Kikuyu, and his father's people, the Masai. Every day he misses human companionship, and soon he feels as though he's becoming more like the animals around him. When Morengaru has the chance to belong again, he seizes the opportunity. 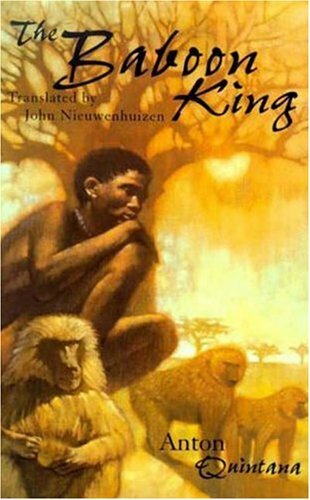 Then he faces the greatest challenge of his life: living among the baboons, still clinging to his humanity, hoping someday to return to his people. Nothing could be more frightening to Samir, a Palestinian boy, than to be where he is now: an Israeli hospital ward, trapped among the very people he blames for his brother's death. Amid this explosive atmosphere, Samir begins to learn about the Israeli kids around him. He discovers their hurts and conflicts - and hesitantly begins to share his own. 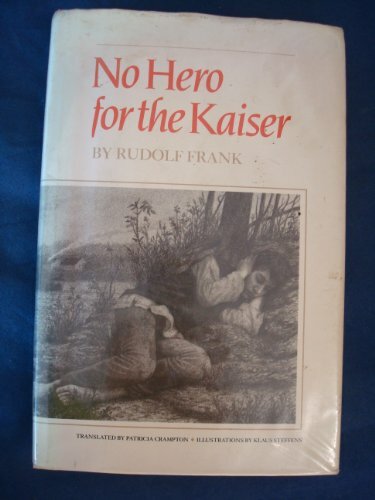 This is a story of violence and healing - the story of a boy facing the enemy he has been taught to fear. In 1902 in a small German town a traveler turns up spouting catchy songs about adventures in America. 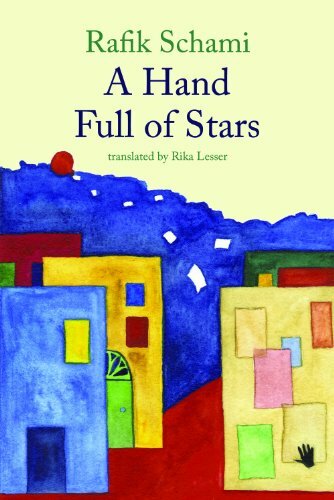 To the townspeople, the land sounds like paradise, and ten-year-old Johann Bonfert is excited when his own family begins planning a life overseas. His father and brother leave early to find jobs in the steel mills of Ohio, and the rest of the family follows later in a long, miserable sea journey. Johann soon discovers, however, that it's not easy to start life from scratch. America's not paradise, and assimilation can be difficult, especially for grown-ups. 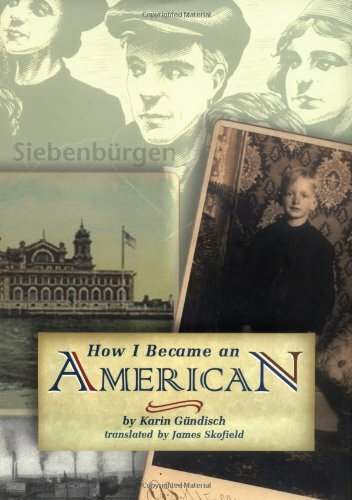 Author Karin Gundisch's American debut is a heartwarming and finely observed book that speaks to the enduring struggles all immigrants face, whether in 1902 or 2002. The enchanting international bestseller with bonus back matter and a beautiful new cover! 'Srulik, there's no time. I want you to remember what I'm going to tell you. You have to stay alive. You have to! Get someone to teach you how to act like a Christian, how to cross yourself and pray. . . . The most important thing, Srulik,' he said, talking fast, 'is to forget your name. Wipe it from your memory. . . . 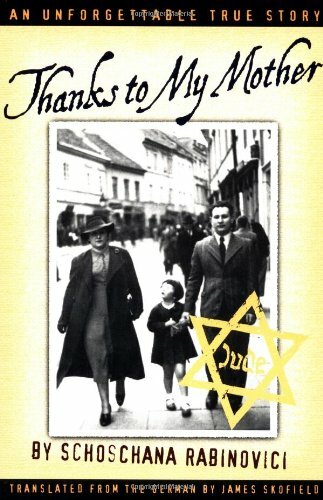 But even if you forget everythingeven if you forget me and Mamanever forget that you're a Jew.'" 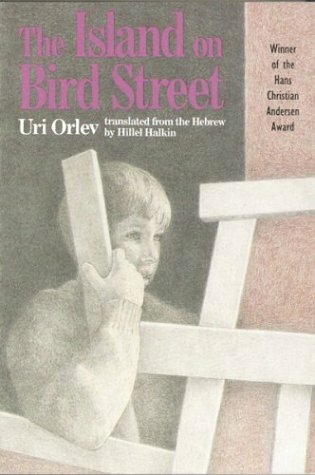 And so, at only eight years old, Srulik Frydman says goodbye to his father for the last time and becomes Jurek Staniak, an orphan on the run in the Polish countryside at the height of the Holocaust. 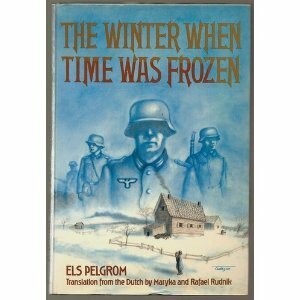 With the danger of capture by German soldiers ever-present, Jurek must fight against starvation, the punishing Polish winters, and widespread anti-Semitism as he desperately searches for refuge. 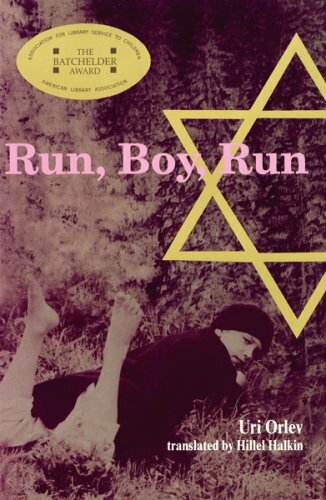 Told with the unflinching honesty and unique perspective of such a young child, Run, Boy, Run is the extraordinary account of one boy's struggle to stay alive in the face of almost insurmountable oddsa story all the more incredible because it is true. Why is a girl forbidden to read or receive an education? This story about a Muslim girl bound by traditional Islamic customs but who yearns for something more explores women's rights, freedom, religion, and identity. In the Libyan city of Ghadames, Malika watches her merchant father depart on one of his caravan expeditions. She too yearns to travel to distant cities, and longs to learn to read like her younger brother. But nearly 12 years old, and soon to be of marriagable age, Malika knows that—like all Muslim women—she must be content with a more secluded, more limited life. Then one night a stranger enters her home . . . someone who disrupts the traditional order of things—and who affects Malika in unexpected ways. 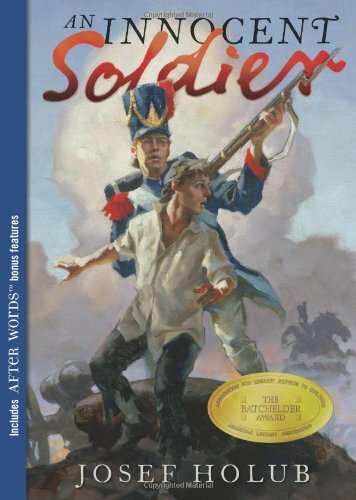 The critically acclaimed 2006 Mildred L. Batchelder Award-winning story of two boys caught up in an unwinnable war--now in paperback with After Words bonus features. Adam is a farmhand conscripted by Napoleon's army, which is gathering strength for its campaign against Russia. Sergeant Krauter makes Adam the victim of his most sadistic urges. But when an aristocratic young lieutenant spots Adam and requisitions him as his personal valet, Adam's life seems to take a turn for the better. As Adam and Lieutenant Konrad Klara draw closer to Moscow, they encounter a panoply of wartime horrors. AN INNOCENT SOLDIER--both poignant and funny--explores the importance of friendship in persevering against overwhelming odds. On a stormy night, little Yann Doutreleau wakes up his six older brothers, all twins. He lets them know that they must flee their home--or risk being killed by their violent father. Without question, the siblings follow Yann into the wet darkness. And so begins their remarkable odyssey toward the ocean--as well as an unforgettable story of brotherhood. 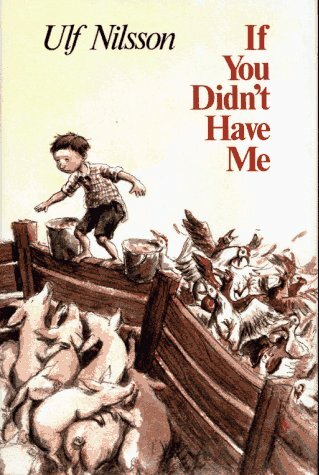 The social worker investigating the Doutreleau family, the truck driver who gives the boys a lift, the police officer who believes they've run away, the baker who gives them bread--each of the many people the seven boys encounter gives a stirring account of what he or she witnesses. 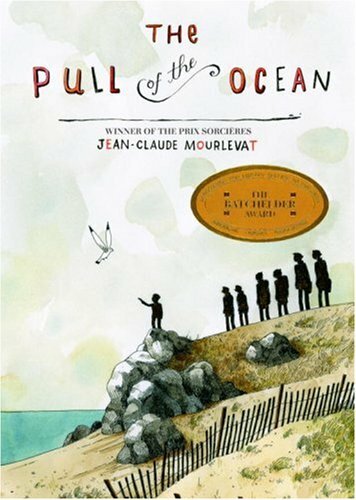 The twins themselves add their voices, as do the Doutreleau parents; but not until the end of the journey does little Yann express his reasons for his galvanizing actions. 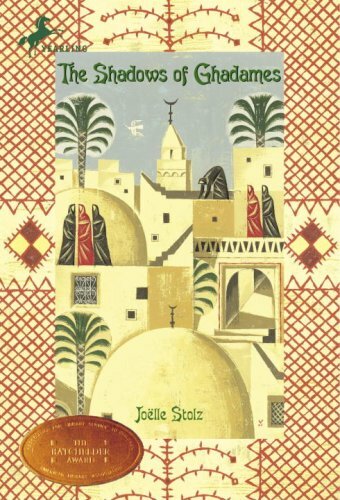 Winner of the Mildred L. Batchelder medal for most oustanding children's book in translation. 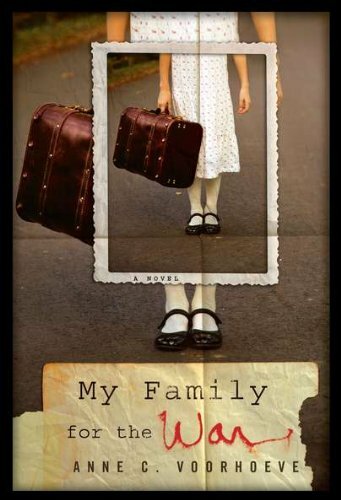 At the start of World War II, ten-year-old Franziska Mangold is torn from her family when she boards the kindertransport in Berlin, the train that secretly took nearly 10,000 children out of Nazi territory to safety in England. Taken in by strangers who soon become more like family than her real parents, Frances (as she is now known) courageously pieces together a new life for herself because she doesn't know when or if she'll see her true family again. 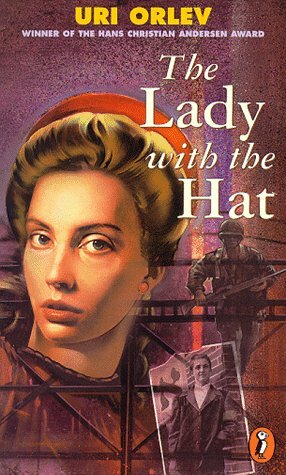 Against the backdrop of war-torn London, Frances struggles with questions of identity, family, and love, and these experiences shape her into a dauntless, charming young woman. Originally published in Germany, Anne Voorhoeve's award-winning novel is filled with humor, danger, and romance. 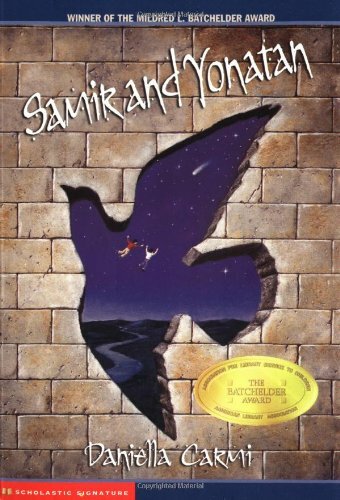 Winner of the Batchelder Award--this tale of of exile, sacrifice, hope, and survival is a story of ultimate love. Blaise Fortune, also known as Koumaïl, loves hearing the story of how he came to live with Gloria in the Republic of Georgia: Gloria was picking peaches in her father's orchard when she heard a train derail. After running to the site of the accident, she found an injured woman who asked Gloria to take her baby. The woman, Gloria claims, was French, and the baby was Blaise. 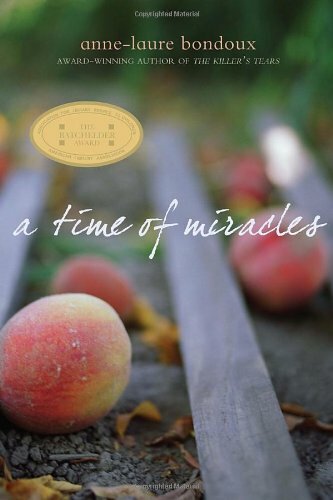 When Blaise turns seven years old, the Soviet Union collapses and Gloria decides that she and Blaise must flee the political troubles and civil unrest in Georgia. The two make their way westward on foot, heading toward France, where Gloria says they will find safe haven. But what exactly is the truth about Blaise's past? Bits and pieces are revealed as he and Gloria endure a five-year journey across the Caucasus and Europe, weathering hardships and welcoming unforgettable encounters with other refugees searching for a better life. During this time Blaise grows from a boy into an adolescent; but only later, as a young man, can he finally attempt to untangle his identity. Bondoux's heartbreaking tale of exile, sacrifice, hope, and survival is a story of ultimate love. You've never read a fantasy novel like this one! 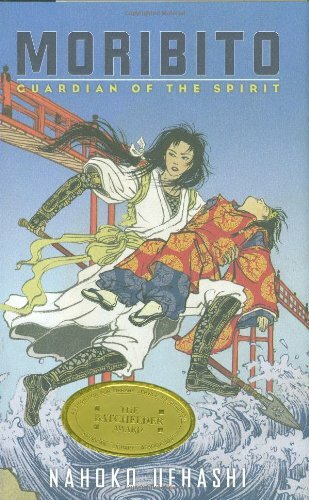 The deep well of Japanese myth merges with the Western fantasy tradition for a novel that's as rich in place and culture as it is hard to put down. Balsa was a wanderer and warrior for hire. Then she rescued a boy flung into a raging river -- and at that moment, her destiny changed. Now Balsa must protect the boy -- the Prince Chagum -- on his quest to deliver the great egg of the water spirit to its source in the sea. As they travel across the land of Yogo and discover the truth about the spirit, they find themselves hunted by two deadly enemies: the egg-eating monster Rarunga . . . and the prince's own father. 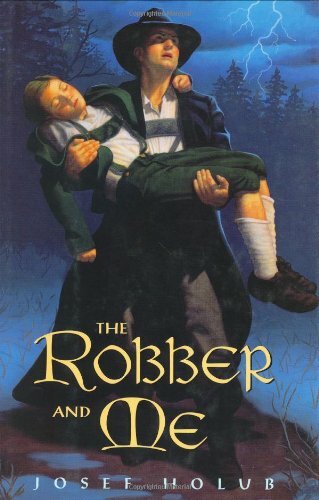 A young boy finds his destiny in a world of fantasy. L to R (Western Style). 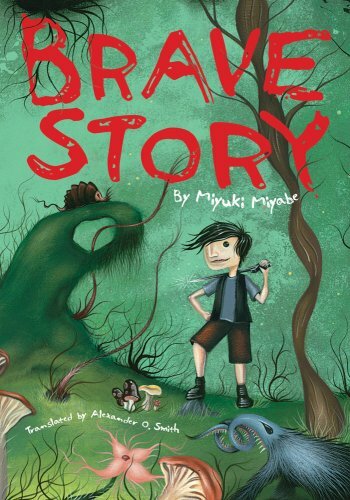 The Bravest Story Ever Told Young Wataru Mitani's life is a mess. His father has abandoned him, and his mother has been hospitalized after a suicide attempt. Desperately he searches for some way to change his life--a way to alter his fate. To achieve his goal, he must navigate the magical world of Vision, a land filled with creatures both fierce and friendly. And to complicate matters, he must outwit a merciless rival from the real world. Wataru's ultimate destination is the Tower of Destiny where a goddess of fate awaits. 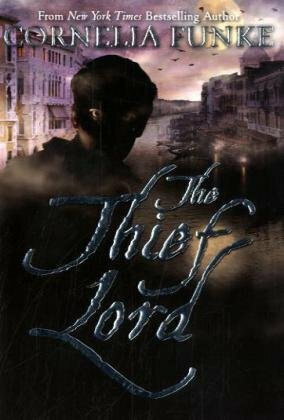 Only when he has finished his journey and collected five elusive gemstones will he possess the Demon's Bane--the key that will unlock the future. Charity, bravery, faith, grace and the power of darkness and light: these are the provinces of each gemstone. Brought together, they have the immeasurable power to bring Wataru's family back together again. Young Wataru Mitani's life is a mess. His father has abandoned him, and his mother has been hospitalized after a suicide attempt. Desperately he searches for some way to change his life--a way to alter his fate. To achieve his goal, he must navigate the magical world of Vision, a land filled with creatures both fierce and friendly. And to complicate matters, he must outwit a merciless rival from the real world.Wataru's ultimate destination is the Tower of Destiny where a goddess of fate awaits. Only when he has finished his journey and collected five elusive gemstones will he possess the Demon's Bane--the key that will unlock the future.Charity, bravery, faith, grace and the power of darkness and light: these are the provinces of each gemstone. Brought together, they have the immeasurable power to bring Wataru's family back together again.